Surviving Biology Regents Exam - One Day at a Time. 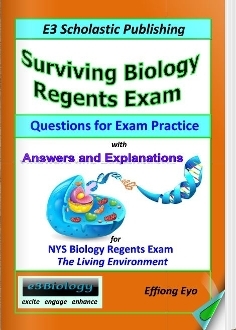 Published in 2012: Contains the most current and up-to-date Biology Regents exam materials and formats. Preparing for Biology Regents exam has never been easier, more exciting, more engaging, more understandable, and less overwhelming.